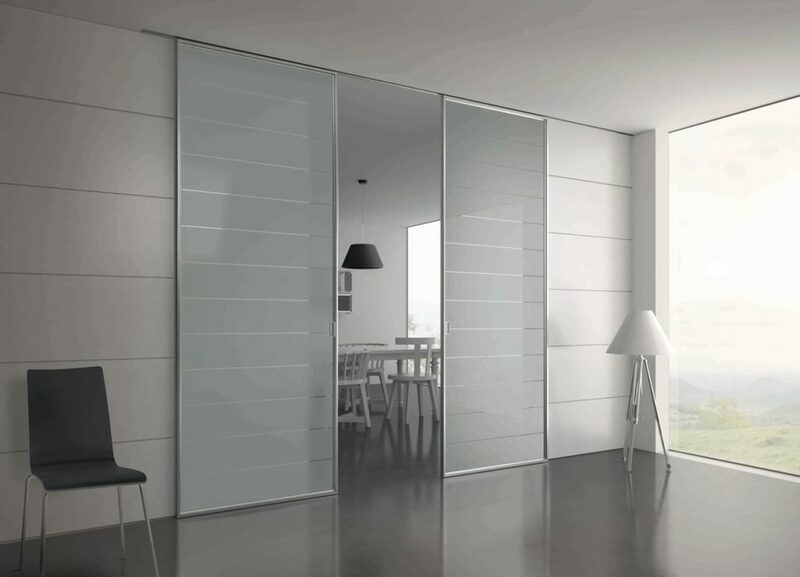 We are the leading company in providing Glass Sliding Door to the clients. These doors can be used for both commercial and Personal space. Either Living room or a office chmaber this door beatifies a room by the elegant look and fine finish.